From the Archives – Annoyingly Boring? I haven’t been shooting much. Life is very busy – great, but busy. I was looking back trough photos last night and thought, “there’s some good ones that have never been posted, I could post them ‘just because'”. So here goes. I am not sure how often I will post, but we’ll see if I can get the old blog up and running again. There’s something that I like about the blog as opposed to just sharing on Twitter or Facebook. This one is from a Red Sox game in 2011. In between innings I was playing with manual focus. 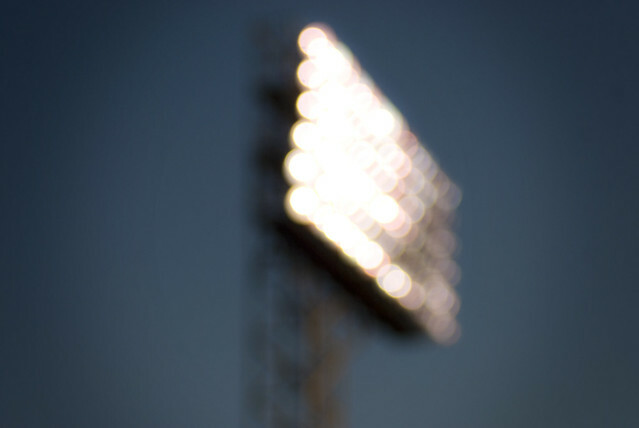 A little vignette in post production give me this shot that just makes me think of summer nights at Fenway.